George Washington was born February 22, 1732 on his parents Pope’s Creek Estate (near what is today Colonial Beach, Virginia). Well, I cannot tell a lie. He was actually born on February 11, 1731. At the time England was using the Julian calendar and Annuciation (a.k.a. “Lady Day”) Style where the new year began on March 25th. England finally joined the rest of Christendom in 1752 and began using the Gregorian calendar (with January 1st now designated as the start of the new year). 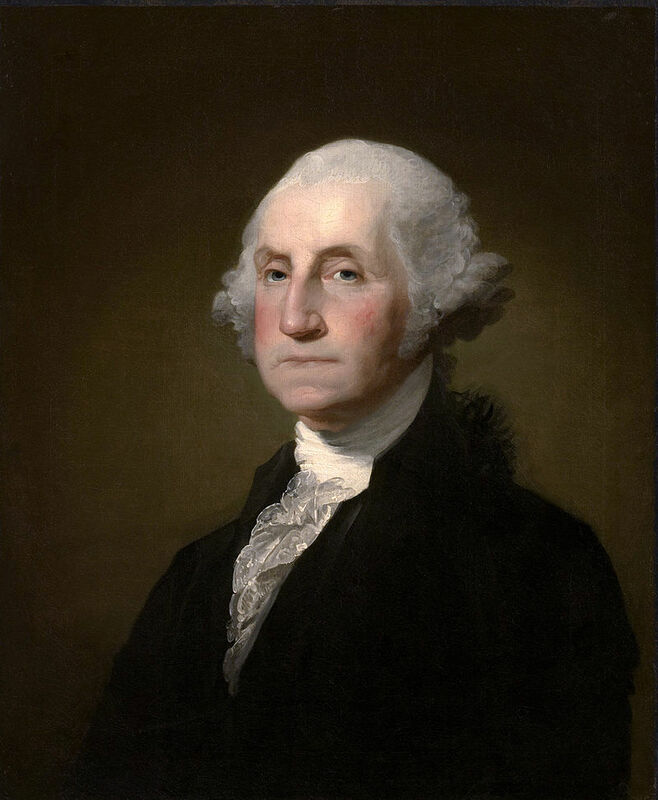 Thus, the old “February 11, 1731” now becomes “February 22, 1732” and that’s the day we once designated as a holiday to celebrate George Washington’s birthday. Did you ever have a dream you kept putting off? A place you always wanted to visit? A story you always wanted to tell? This site might give you a clue about how I accomplished this. Who knows? It may even reveal to you how you can realize your own greatest goals. Interested in learning more? Find me on Twitter and LinkedIn. You can also subscribe to the RSS feed. Copyright © 2019 Chris Carosa.